Christopher recently joked that he has never made a guest appearance on this space of mine, so today I thought it would be fun for y’all to get to know him through a little Q&A. What do you like to do to unwind after a long day? Easy…sleep. But I’ll assume you meant before that. In that case, it’s veg out in front of the TV. Doesn’t really matter what’s on it as long as it’s talking at me. What is the top place on your travel list? Places I’ve been or want to go? My favorite all time place I’ve been is probably when we took our trip to Prague, although I’m still disappointed they didn’t know what kolaches are. There’s also a lot of good places in the US. Our trip to California was really fun, but basically the entire American West has loads of amazing places. I think I’d have to pick Yellowstone as my favorite place I’ve been in the US. As far as places I haven’t been but want to go to Australia would probably be top of that particular list. 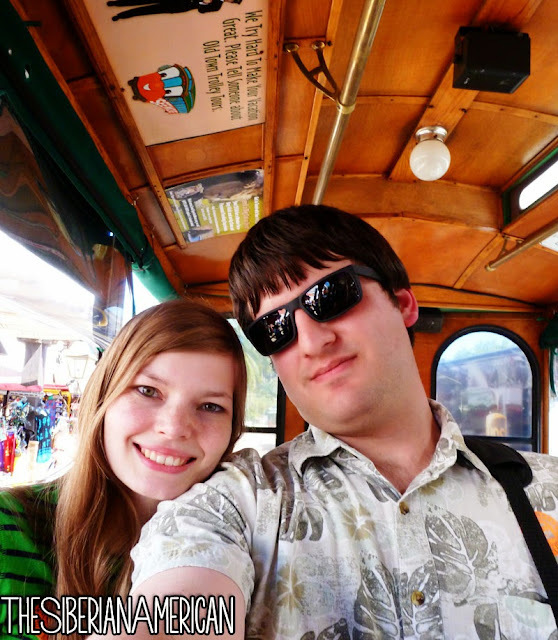 The problem with that destination is the flight…but really who can say no to kangaroos? 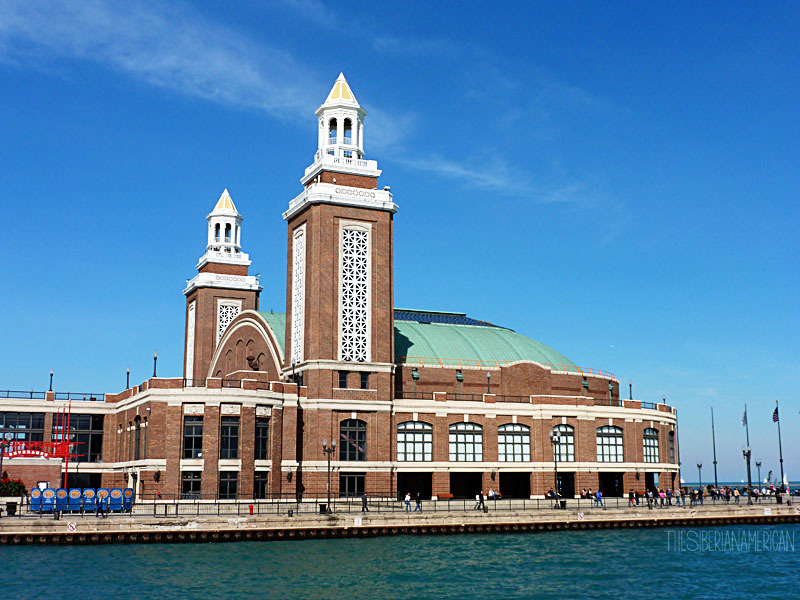 What has been your favorite part of living in Chicago? Chicago has really surprised me. Growing up in a tiny town in the middle of nowhere Texas, I didn’t really expect to like it here. If you have to live in a big city, this is a good one to do it in. It’s got just about everything you could want to do in your time off, it’s easy to get around, and it’s relatively clean with great parks and the lakeshore. Also I’m going to pretend every Chicago winter is like the one we had this year…thanks, El Nino. I know you’ve been excited about the Monopoly game the grocery store is running as an incentive, but what is your favorite childhood board game to play as an adult? So many great choices…Let’s be clear, no one actually really deep down likes Monopoly all that much. The go to is probably something like Mousetrap, but then you have to deal with all of those parts with the one curvy piece that never works right. And don’t even get me started on Scrabble. Overall I think I would have to go with Clue. Fall. Not too hot, not too cold. Several exciting holidays, football, and pumpkins. Don’t really think we need any more explanation for this. If you weren’t going to be a doctor, what profession would you choose? Maybe a teacher, but let’s be honest, my dream job is stay at home husband. 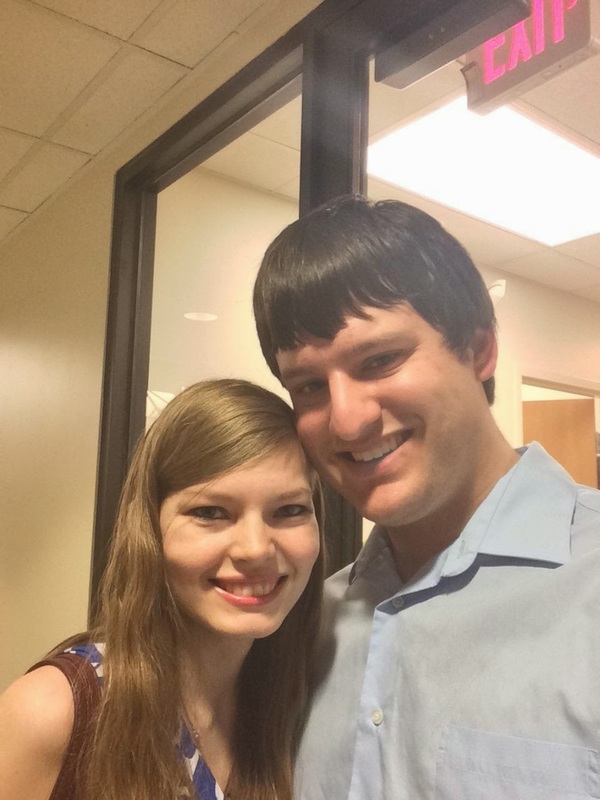 What is the strangest thing about having a Russian wife? What do you want to name our next dog? Mr. Puggles. And I feel strongly about this…doesn’t matter if its male/female or what breed it is. Probably Glen Cook. I’ve read all but one of his books so far and thoroughly enjoyed every single one of them. He is really good at creating interesting characters and then further developing them throughout the plot. Generally, his stories revolve around a protagonist with a dark side (not always quite an anti-hero but close) and focus on a plot where the good guy isn’t always good, and the bad guy isn’t always bad. I resisted the urge to comment on all of his answers, but it was fun to come up with questions for him! I might have to do another Q&A with Christopher in the future, so let me know if y'all have any questions for him. 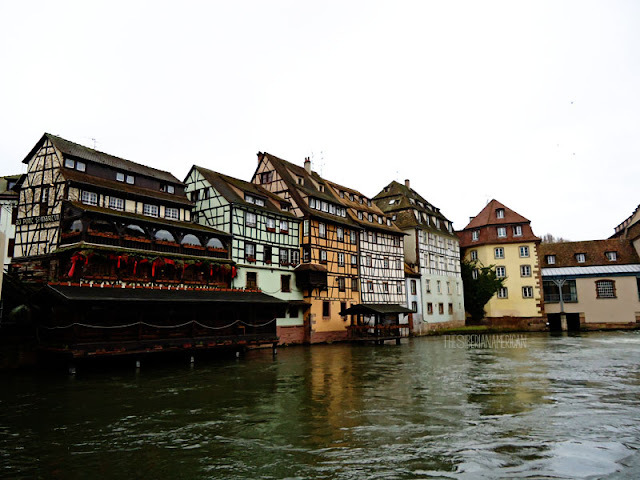 I was so surprised by how much I loved Strasbourg and left it wishing we had spent more than 24 hours there. Located close to the French and German border (and fought over by the two countries many times), it is the cutest combination of two cultures. 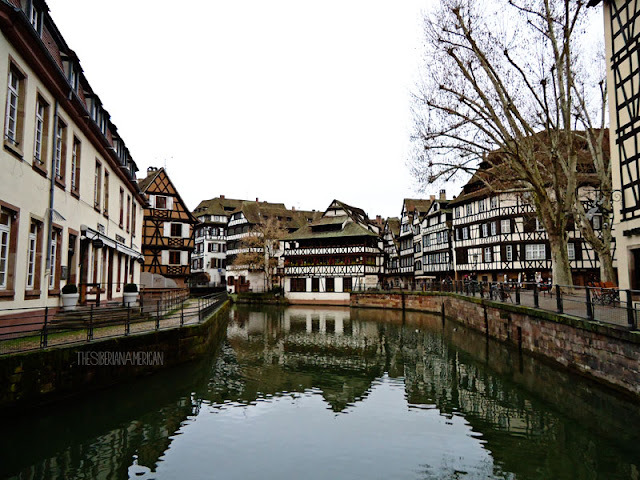 I haven’t added to my Quick Trip series since last summer, so today I wanted to share why Strasbourg makes my list of places to visit in France besides Paris. 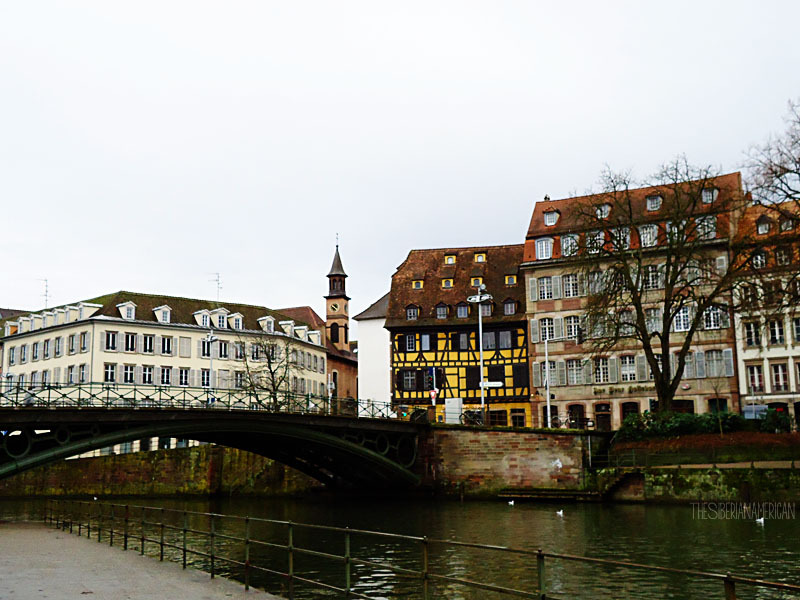 Strasbourg has an international airport with a number of flights a day to and from Paris. 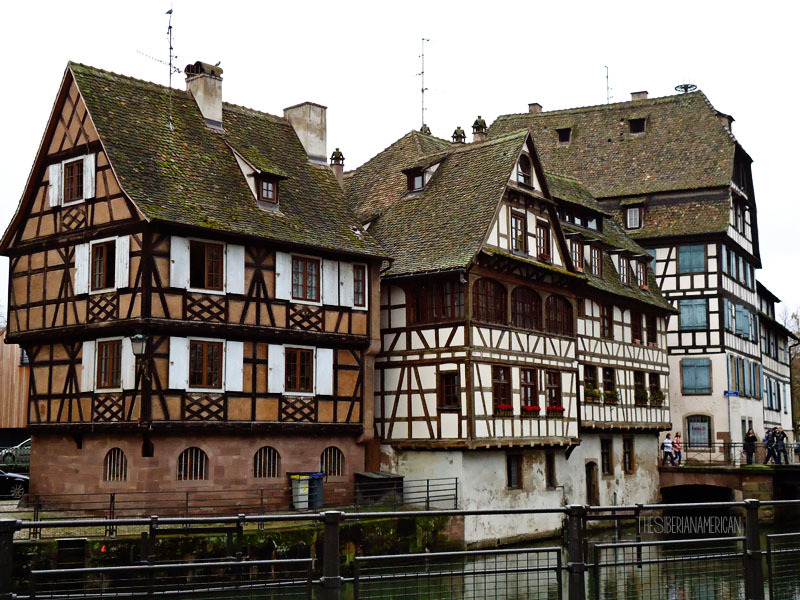 However, it might be cheaper to fly into a major European airport and then take a train to Strasbourg. 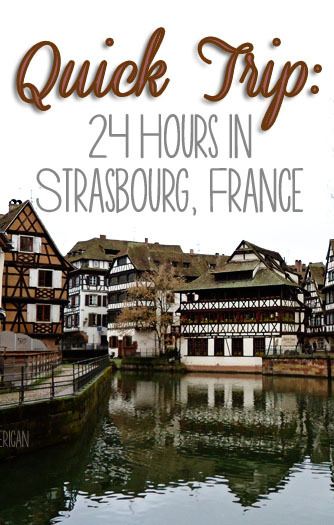 Strasbourg is 2.5 hours from Paris, two hours from Frankfurt, Germany, and two hours from Zurich by train. One of my favorite things to do in Strasbourg was to walk around the city center and see all the adorable shops and buildings. 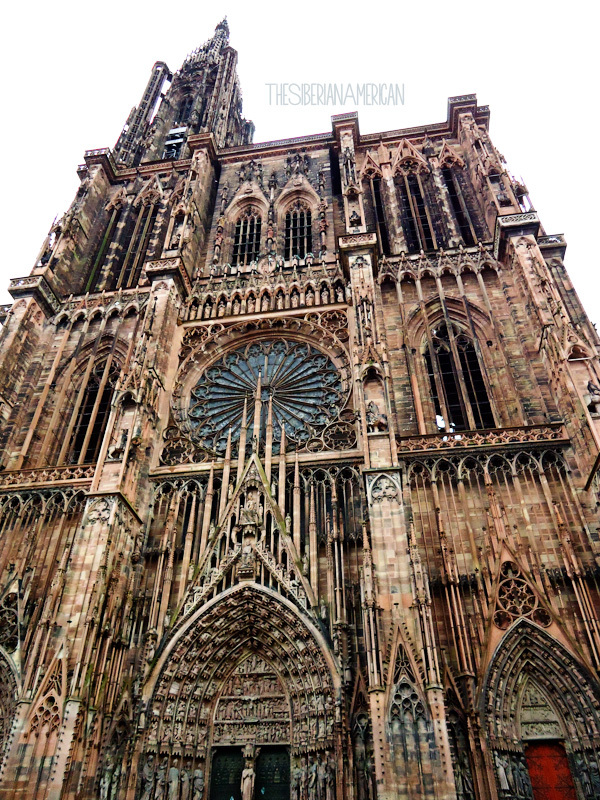 The Cathédrale Notre-Dame de Strasbourg is impossible to miss, as it towers over the city center. It was the tallest building in the world from 1647 to 1874 at 466 feet and showcases stunning Gothic architecture. 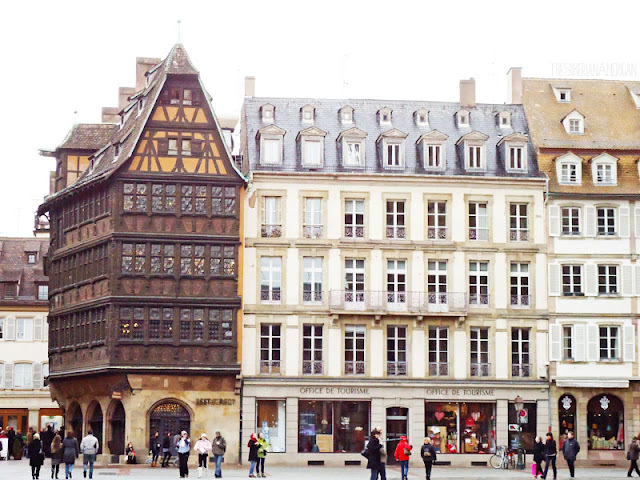 Go inside to see the astronomical clock and climb up 320 steps to the cathedral platform for a nice view of the city and the Black Forest. 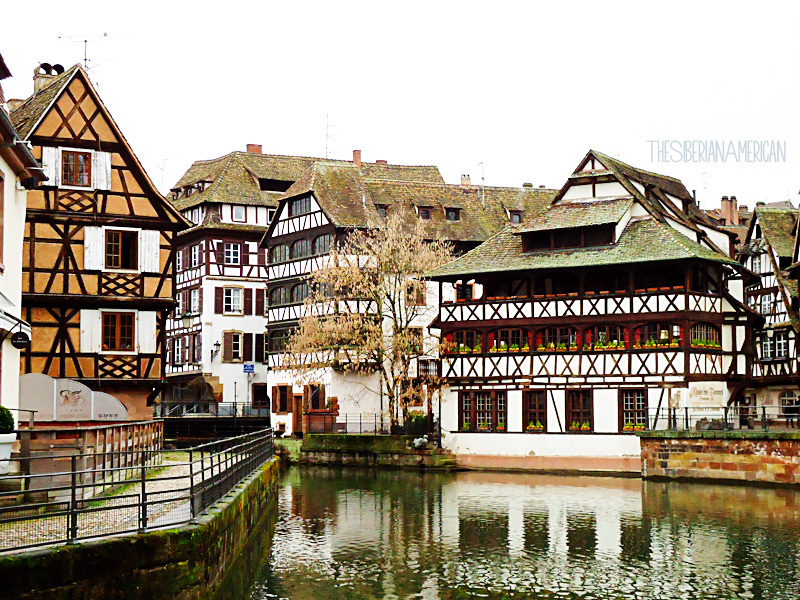 My must-see area in Strasbourg was La Petite France. With its cobblestone streets and beautiful medieval buildings, it was such an adorable area to shop, eat, and stroll along the riverside. Plus, it makes for many gorgeous photo opportunities! If we had more time, I would have liked to wander around the Parc de l’Orangerie and visit the Musée Alsacien. Someday, I would love to make it to Strasbourg around Christmas to see all the Christmas markets! 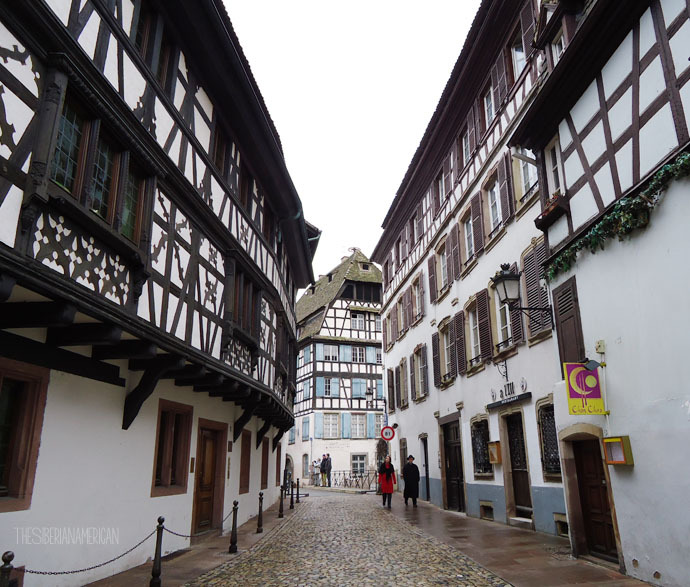 I would also love to explore more of the Alsace region, especially Colmar and Riquewihr. Because of the blend of two cultures, Strasbourg has both delicious French food and German food. 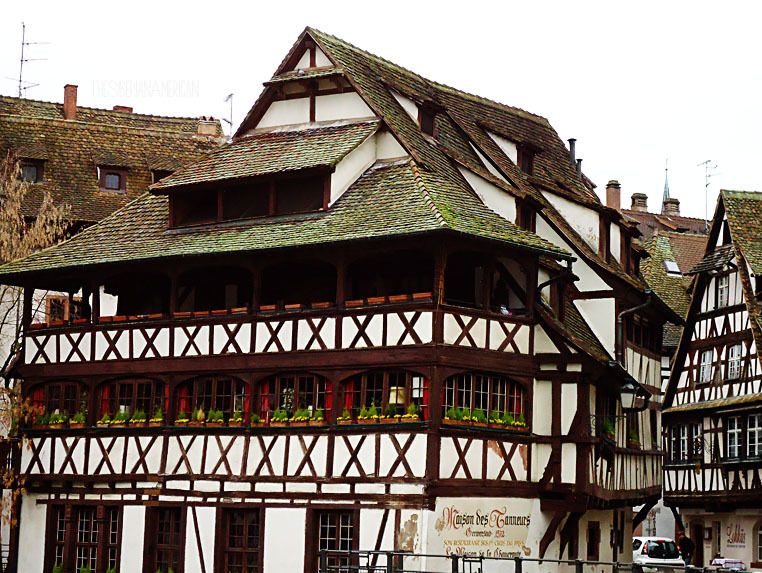 We had an amazing meal at Winstub S'kaechele, which offers several Alsace specialties at great prices. I really enjoyed the smoked ham shoulder. I really liked the Hotel Cathedrale. The price was great, it’s right across from the cathedral, and the rooms were nice. Have you been to Strasbourg? What are some of your favorite places in the city? Happy Friday, friends! It’s been a busy few weeks around here with visitors (and my in-laws are coming on Saturday! ), so today I thought it would be fun to share my United States travel wish list. Honestly, I have a list several pages long of all the places I want to visit, but for the sake of brevity, I decided to stick with my top five choices. I love traveling abroad, but there are still many beautiful places in the United States I haven’t seen. 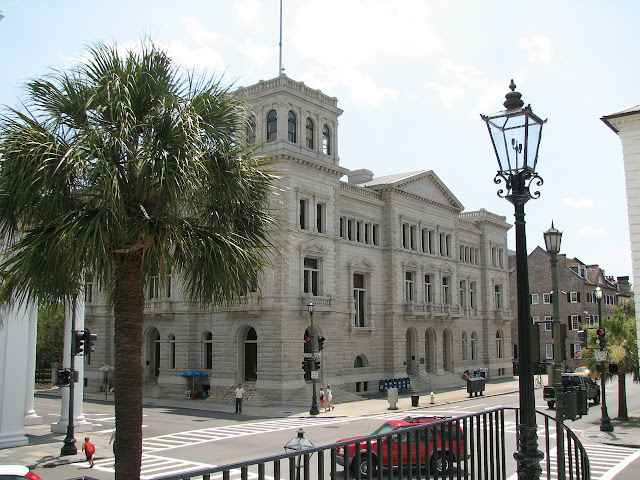 My mother-in-law subscribes to Southern Living, and Charleston often makes an appearance on its travel pages. It just looks so cute, and I know that I would love it. I should just add the entire state of Oregon to this list (I really want to visit Portland! 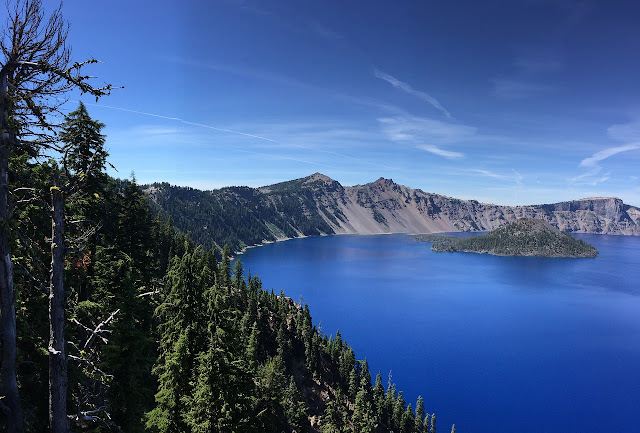 ), but I have wanted to visit Crater Lake for years. 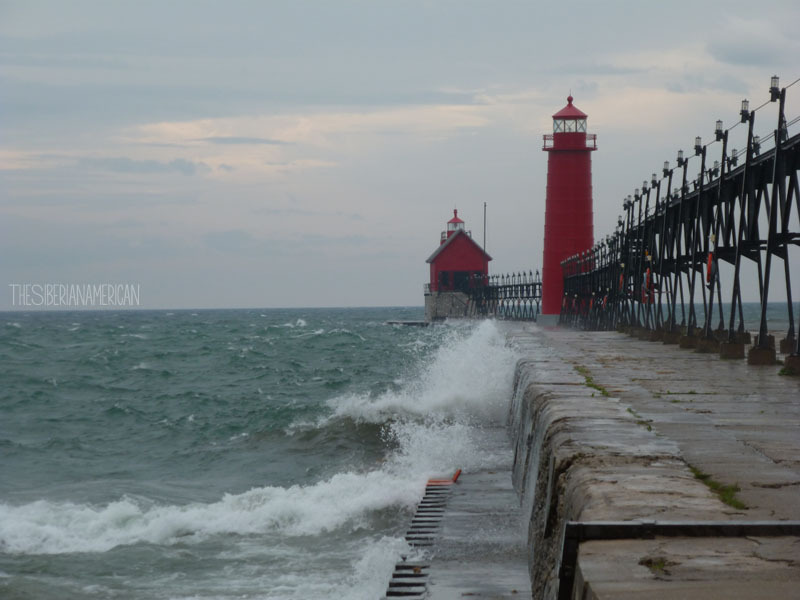 All of the photos I have seen of the area are gorgeous. I have no idea how I haven’t managed to see our nation’s capital, but this needs to change as soon as possible. 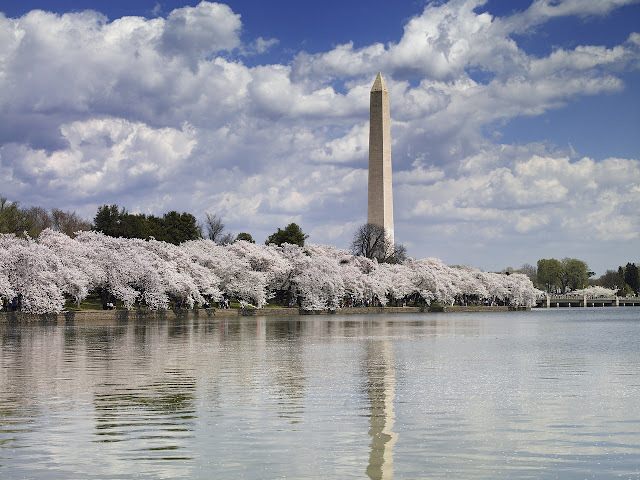 I would love to see DC during cherry blossom season. 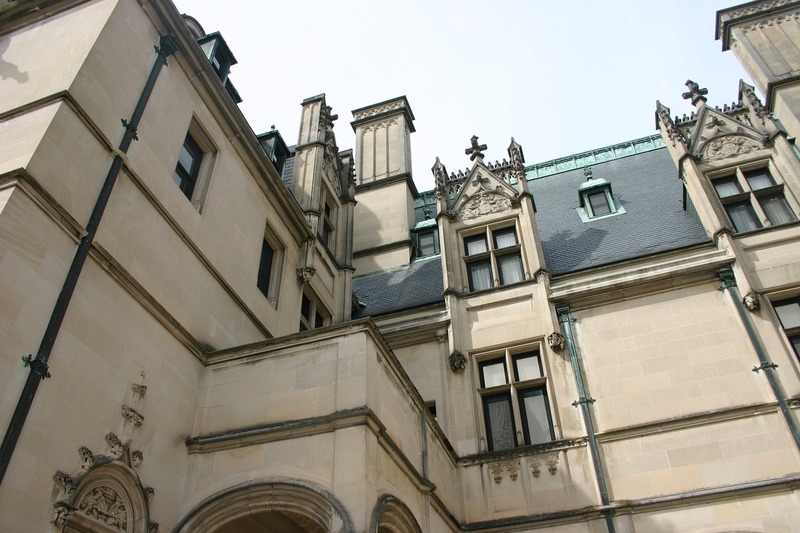 I have always wanted to visit the Biltmore Estate, and I think Asheville would be a great area to explore. 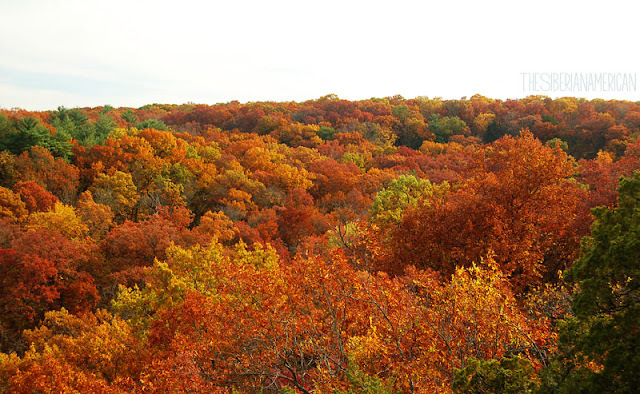 Plus, it’s close to the Smoky Mountains, which are also on my list. 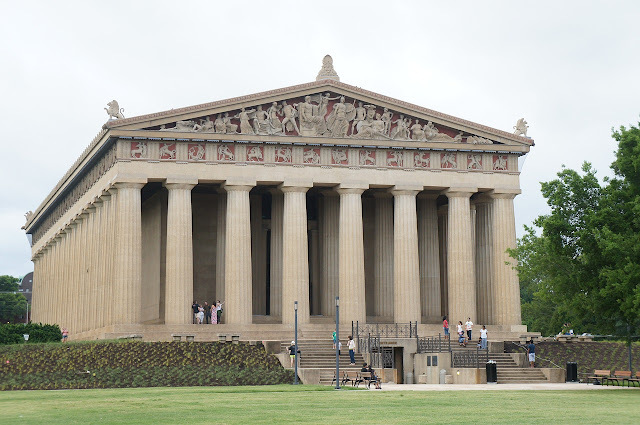 There are a bunch of places I want to see in Nashville, but a tour at the Grand Ole Opry and a visit to the Parthenon are on the top of my list! What place in the United States is on the top of your list? 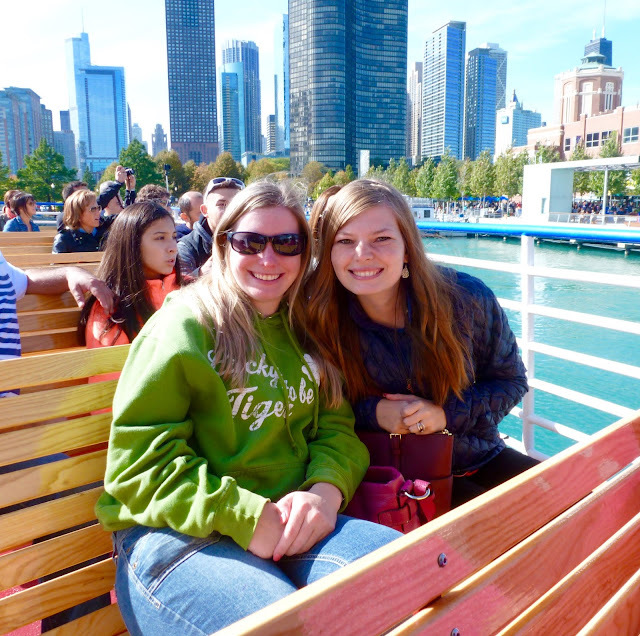 Since moving to Chicago, we have been on five boat tours. Since most of our friends visit us for a weekend, a boat tour is a great way to get an overview of Chicago in a short time. 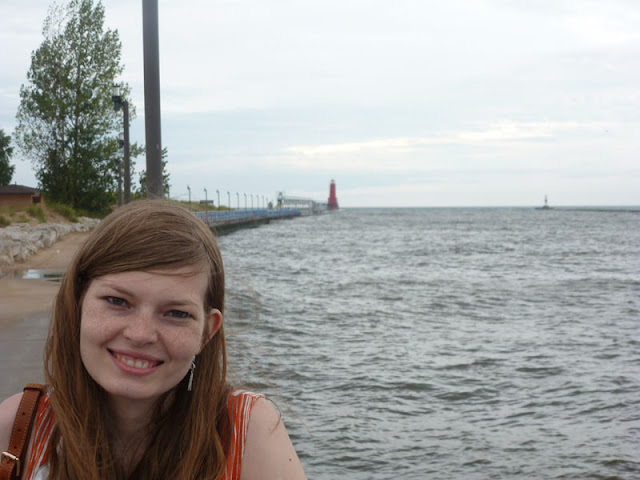 Plus, if I could, I would spend every day on the water, so I’m always excited to go. 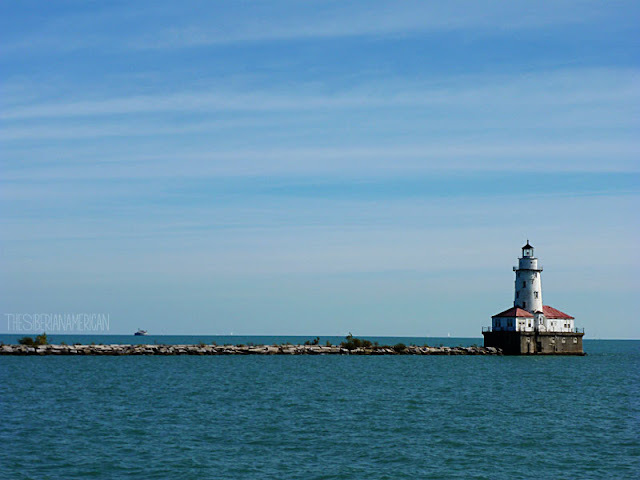 When my best friend was here in October, we decided to try the Shoreline Sightseeing Classic Lake Tour because she wanted to see the Chicago skyline from Lake Michigan. 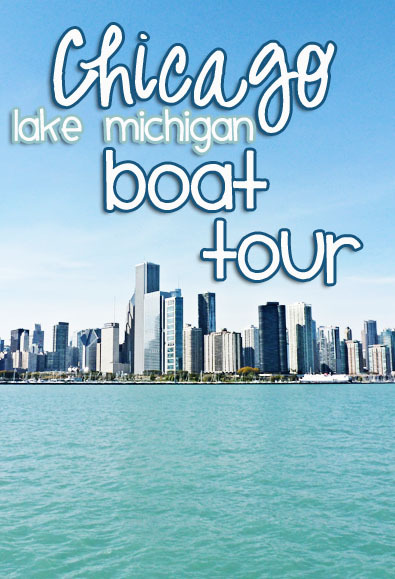 The Classic Lake Tour was the shortest (40 minutes) and the cheapest boat tour we have done in Chicago. It was audio narrated, which is not my favorite. It’s harder for me to pay attention to an audio than a person. That said, we still had a great time. 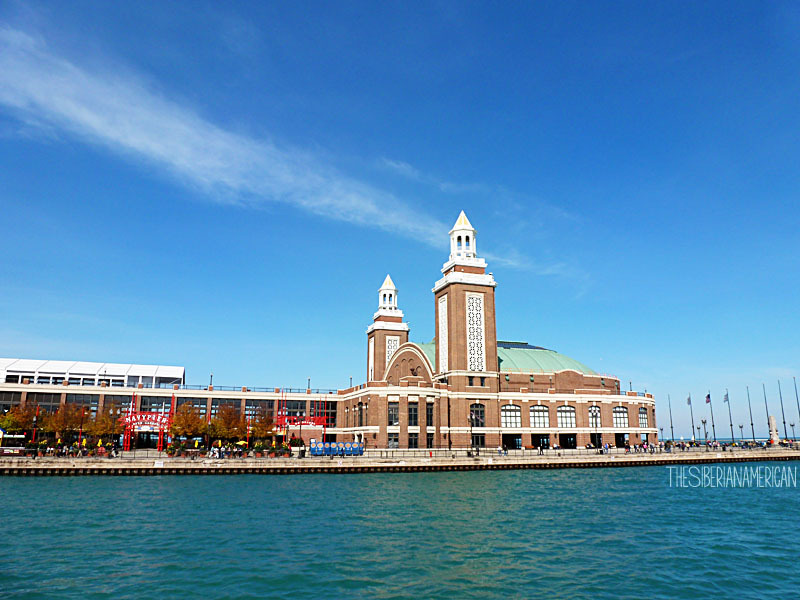 The weather was absolutely perfect, and we learned interesting facts about important Chicago landmarks. 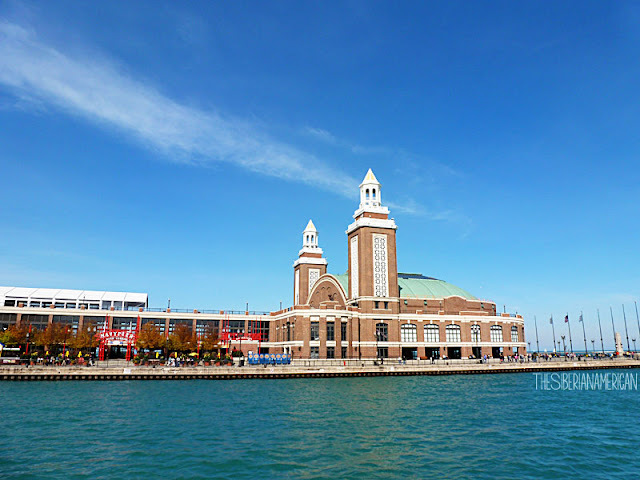 The tour gave a good history of Chicago and provided an overview of some of the architecture along the lake. 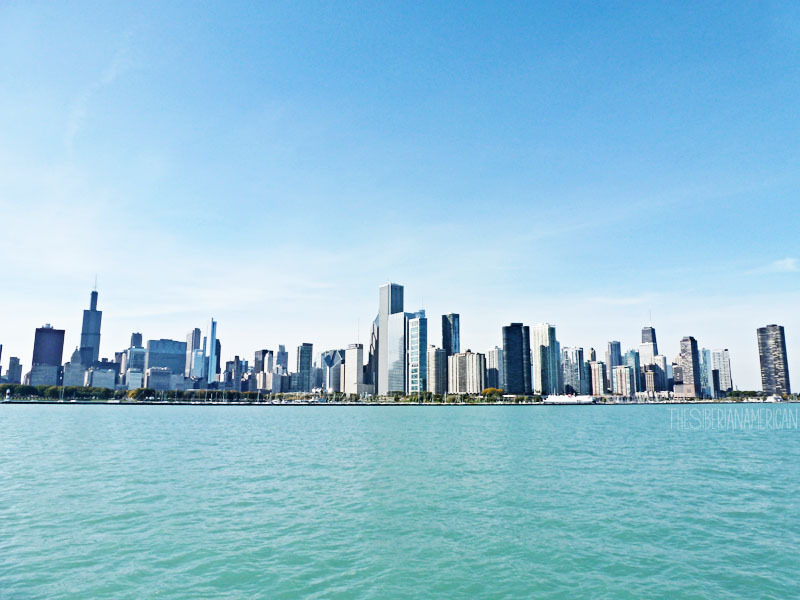 The views of the skyline were spectacular on such a gorgeous day. 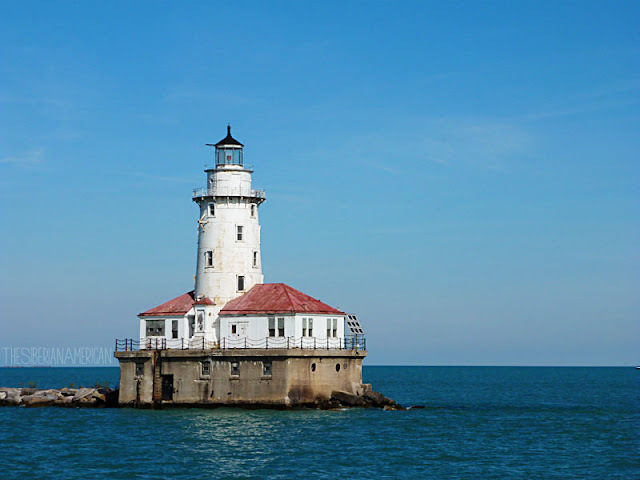 If you are looking for a short and cheap tour on Lake Michigan, the Shoreline Sightseeing Classic Lake Tour is a good option. 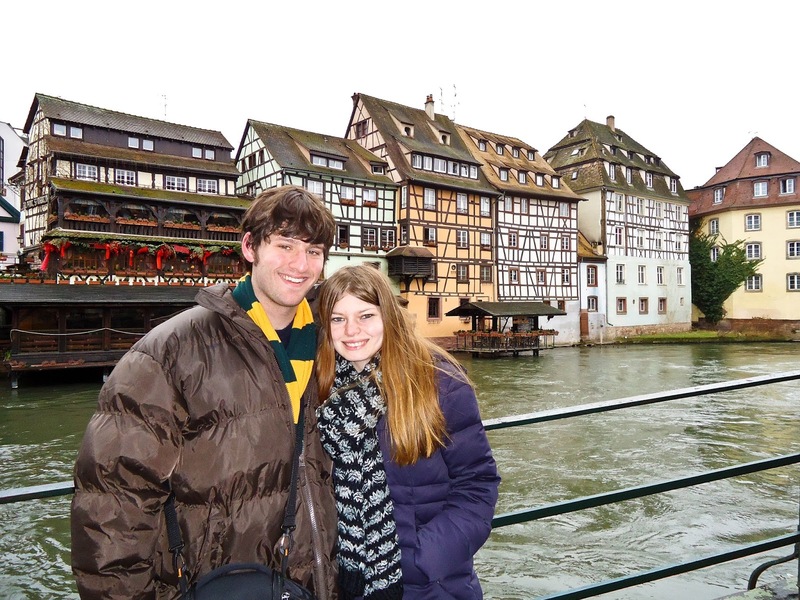 It is my least favorite of the tours we have done, but I didn’t feel like I wasted my money. This time last year, I felt lost. I spent months anticipating Match Day, and the results were a big shock to us. 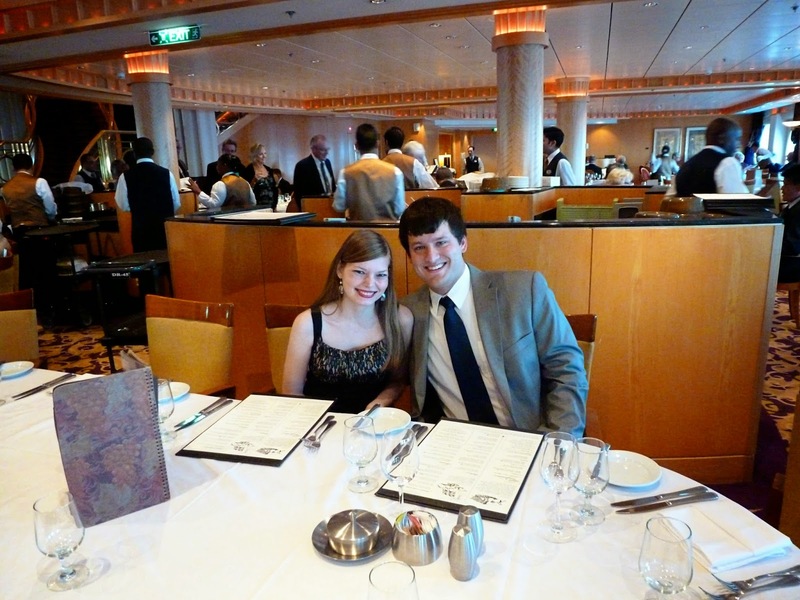 We had spent so much time discussing radiology residency, so his prelim year location was a bit of an afterthought. 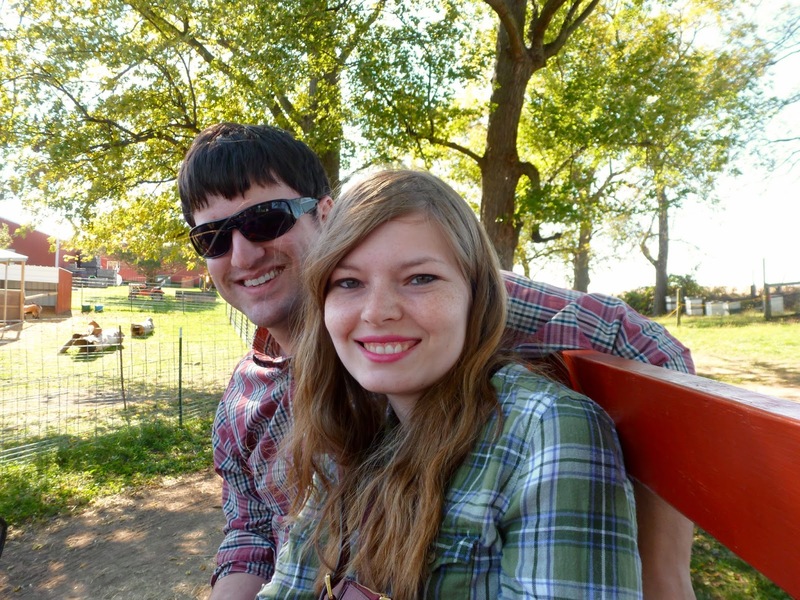 We had hoped to stay in the Dallas area for at least a year, so I could stay at my job for at least a year. Obviously, that didn’t happen. 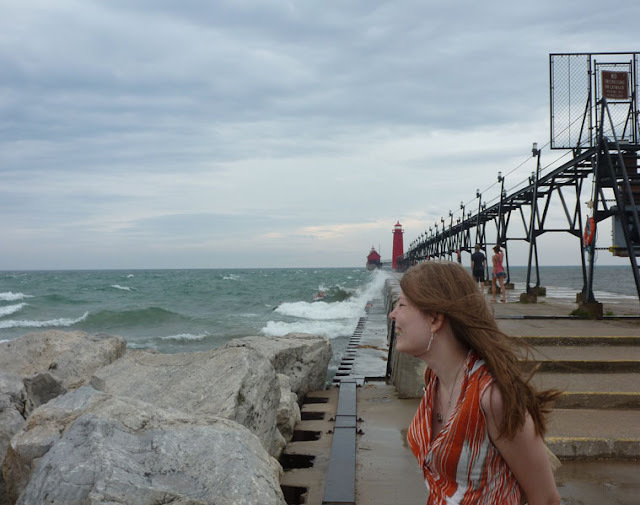 When I found out we were moving to Chicago, I cried. I was leaving my dream job to move to a city I had never visited…only to move back a year later. At that point, it felt like the worst case scenario. A year later, I know I will cry when we leave Chicago. 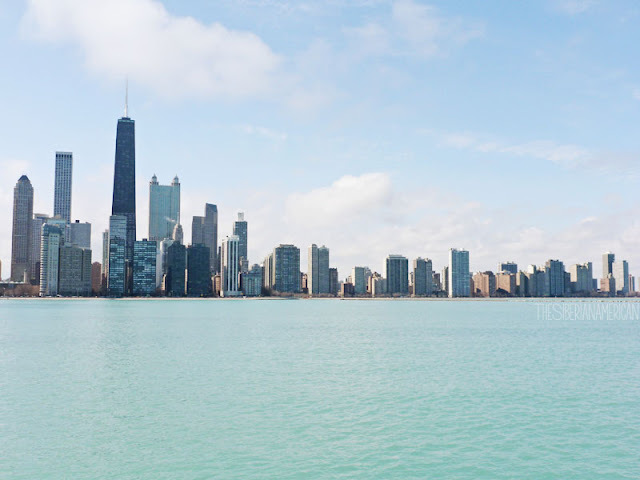 It took me about two seconds to fall in love with the city, and our adventures here have been better than I imagined. I have been honest about how hard this year has been, but I will never feel like it wasn’t worth it. The best piece of advice I received after finding out about our Match Day location was “you can do anything for a year.” At the time, a year in Chicago sounded like forever, but here we are, talking about where we want to live when we move home. 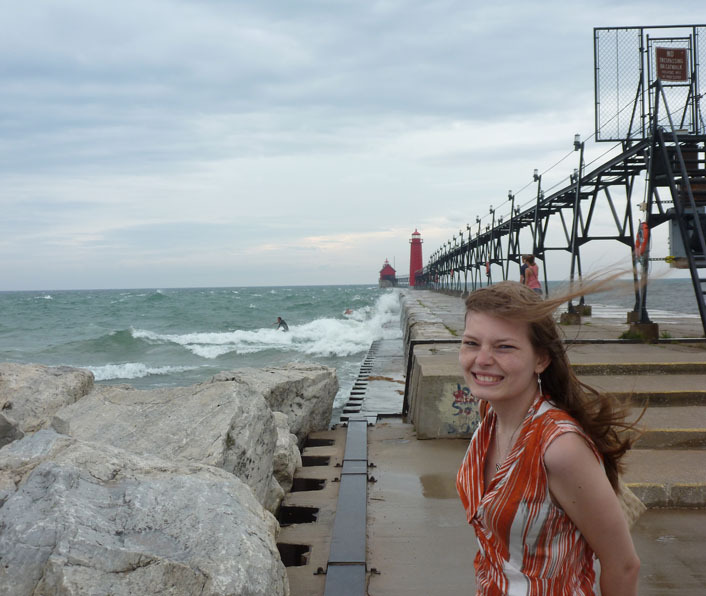 As much as I will miss Chicago, I am also super excited to watch Chris become a radiologist. I am part of an online group of doctors’ wives, and before joining that group, I had no idea how many people don’t match every year. It has really put things in perspective for me and made me appreciate where we are, and where we will be in the future. Throughout the whole process, I never had a worry that Chris wouldn’t match, and now I understand what a blessing that is. 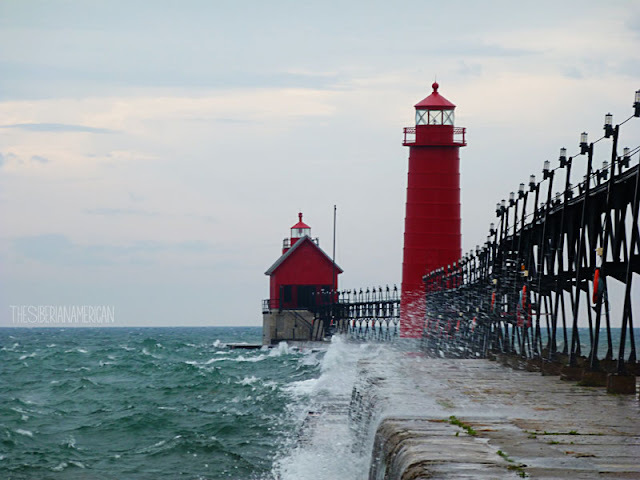 What I thought was a major plot twist in our lives became an opportunity to enjoy a new part of the country. This time last year, I was mad at the Match process. Today, I’m thankful for all the unexpected blessings. After such an amazing February box, I was eager to see how the March box would compare. Although I liked the February box better, I think the March box has some great items that I will definitely use. This watch made the whole box worth it for me right away. It’s a PopSugar exclusive made by Nanette Lepore to celebrate the launch of Nanette Nanette Lepore, a new watch collection that will appear on Bloomingdales.com this month. I love all things rose gold, and this watch is no exception. The design is gorgeous, and the beige vegan leather has an elegant appearance that almost looks pink. Plus, the watch has enough holes for sizing to fit my tiny wrist! I own a bunch of eye shadow palettes, but it doesn’t mean that I don’t want more. I love that this palette also includes two highlighters and two blushes. The eye shadow has a great pigment, and I love the neutral colors. I thought this decanter would work well for water on my bedside table or to use at a picnic. This is the first time I haven’t liked a necklace from PopSugar. I like the color, but it’s just not my style. Toothpaste is a little boring to receive in a subscription box, but I do like the Hello brand, and it will definitely get used! I have mentioned in the past that I always give my PopSugar snacks to Chris, and he is super excited about these. Overall, I thought this was a solid box. I loved the watch so much that everything else was icing on the cake! 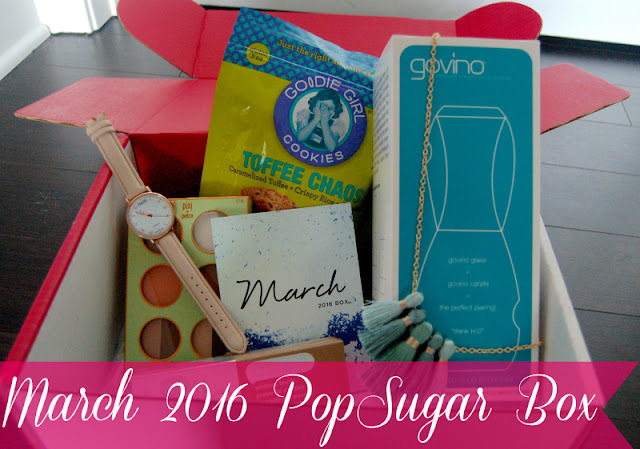 What do you think of the March 2016 PopSugar box? What is your favorite item? I've gotten together with seven other bloggers to give you the opportunity to win a lovely bundle of prizes! We're giving away a Caribou Coffee "Adventure" mug, a beautiful altered journal (of the winner's choosing) from the December Caravan Etsy shop, and a lovely English Teas & Cakes cookbook! These prizes are the perfect stepping stone from cozier winter months into the refreshing spring season! It's always fun to throw a tea party or try out a new dessert recipe, and you can never go wrong with another beautiful mug. Also, a December Caravan journal is the perfect product to jumpstart your journaling as we transition into spring! You can enter the giveaway below. In the meantime, stop by these lovely ladies' blogs and say hi! 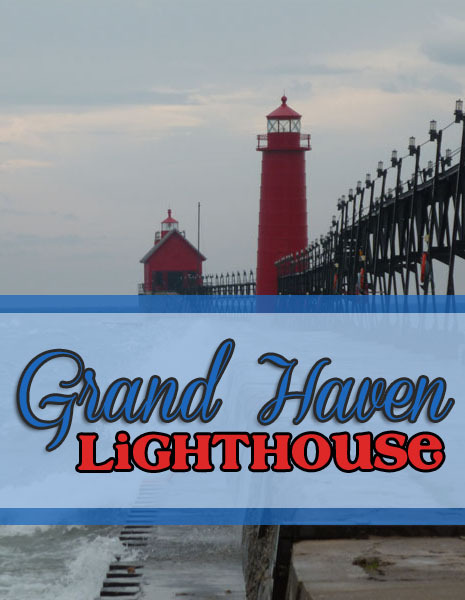 After a delicious dinner at Righteous Cuisine, Chris and continued with our lighthouse obsession by walking over to the boardwalk for a view of the Grand Haven Lighthouse. The boardwalk was longer than I expected, but it was a pretty walk right by the Grand River. 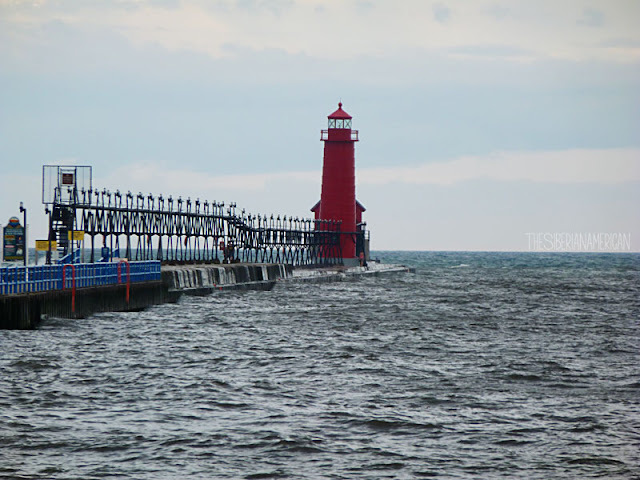 It was interesting to learn that Grand Haven is home to the United States Coast Guard’s “Group Grand Haven,” which is responsible for coordinating all Coast Guard activities for Lake Michigan. 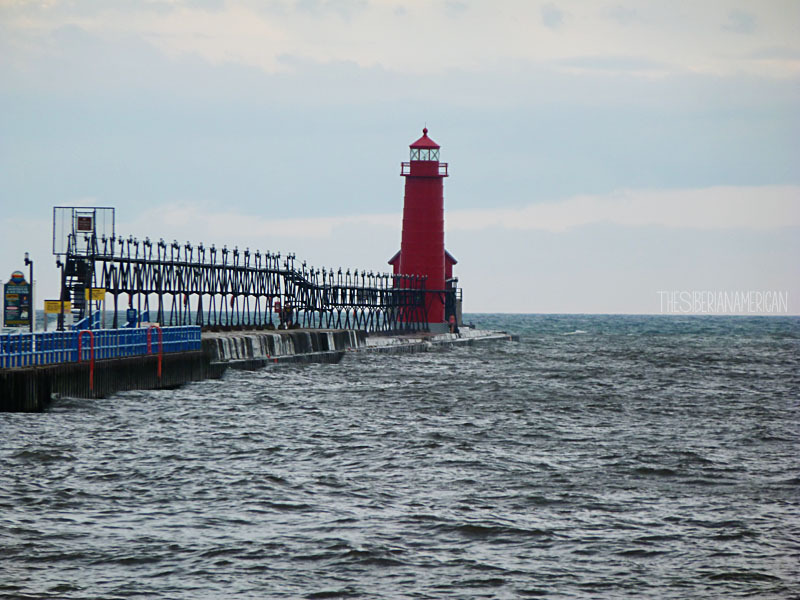 The city even hosts a large 10-day Coast Guard festival every summer to honor the Coast Guard and its relationship with Grand Haven. 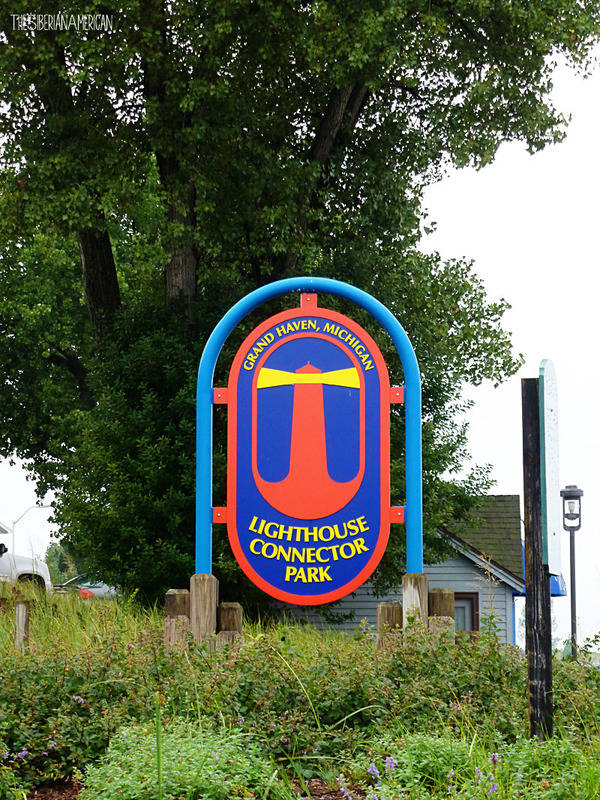 Of course, as soon as we got to the lighthouse, it started pouring. 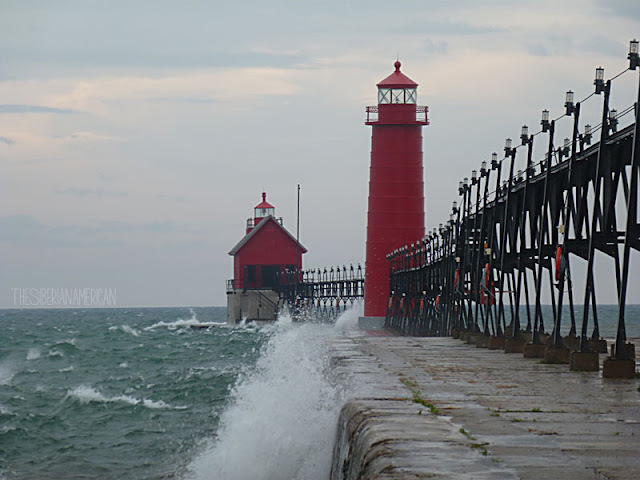 The Grand Haven Lighthouse has one of four surviving catwalks in Michigan (another one was the South Haven Lighthouse, which we visited earlier in the day), but there was no way I was going on it with the crazy rain and wind. The massive waves were crashing over the catwalk every few seconds, which was neat to see. 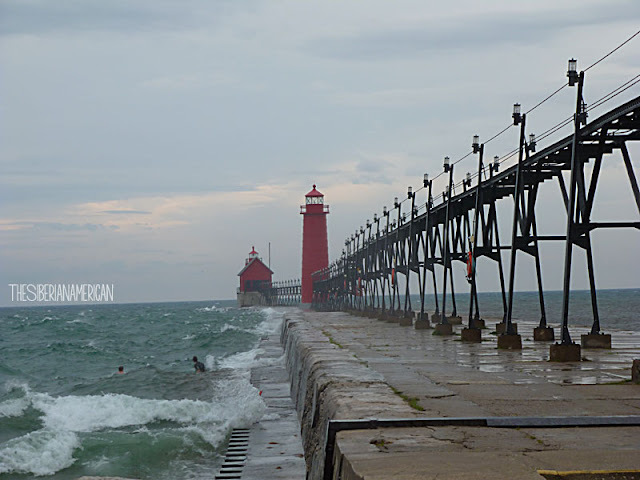 There were also a bunch of teenagers boogie boarding in the Lake Michigan waves, which was scary to watch because they were constantly losing control of their boards. 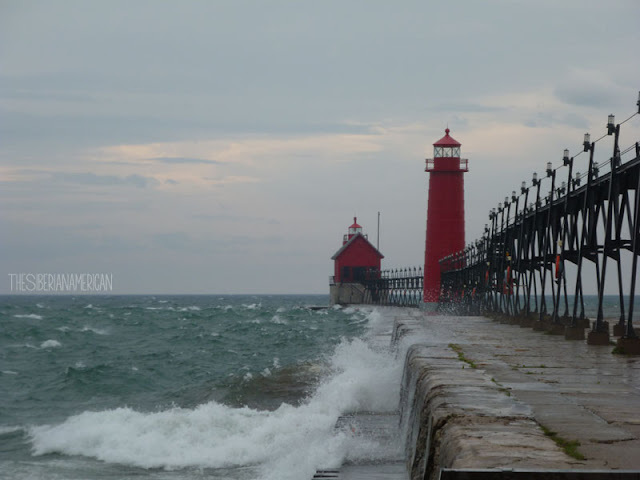 We didn’t stay long since we were getting soaked, but I’m glad we braved the rain for a little while because the lighthouse was worth seeing. 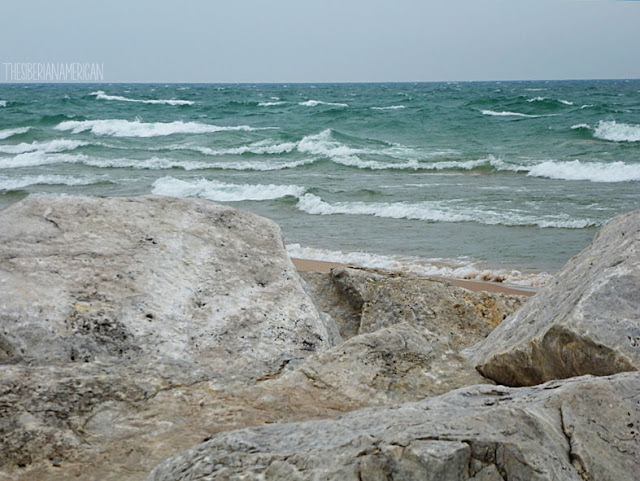 Friday Favorites: Hey There, Spring!